Personalise your own vaseline time. It's 2.99. I'm not sure about delivery cost but can get a gift box. 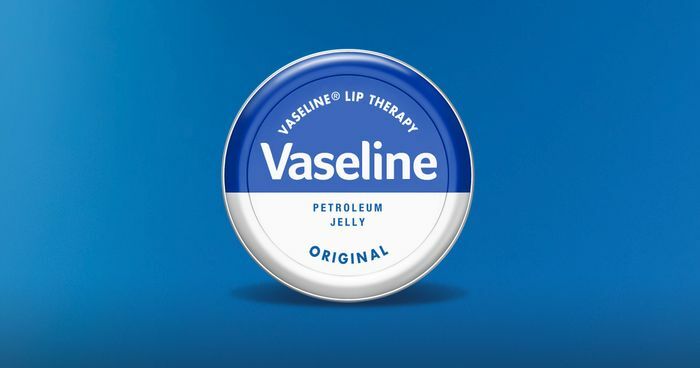 What do you think of this Vaseline deal?